Instagram is one of social media, most used for business. People sell products or services and receive customer feedback right there. In this article we would like to share our view on how to get the best of such customer testimonials and how a powerful Elfsight Instagram Testimonials plugin may help you in this. BONUS: Other bestselling social plugins by Elfsight! It’s not a secret, that Instagram has become a service gaining popularity on the wings of the wind. The number of Instagram users is steadily growing and they tend to spend more and more time on this social media, increasing their involvement. And no wonder that Instagram is actively used by all sorts of businesses, offering products or promoting services right on the Instagram page. Statistics says, that 7 out of 10 Instagram hashtags are branded and 80% of users follow 1 or more brands on Instagram. And quite often satisfied customers like to leave their testimonials about the product or service with relevant photos, tagging the brand on it or in comments. A seller makes an Instagram post with a photo of their product. The post catches the eye of a visitor, which gets interested in the offer. The visitor buys the product and becomes a client. The client is happy with the purchase and posts a testimonial, tagging the business. The seller is proud with it and makes a repost of this testimonial to his page. But there’s more to that now! He can also add this testimonial to his website, using the plugin by Elfsight. It’s the matter of extreme importance for any business to collect such testimonials and get the best of them for promotion and increasing trust of potential customers and partners. It will be most effective if you not only repost such testimonials on your own Instagram page, but also display them on your website to help increase its conversion. This inspired Elfsight Team to develop a tool to display testimonials from Instagram on your WordPress website in the most attractive and effective way. 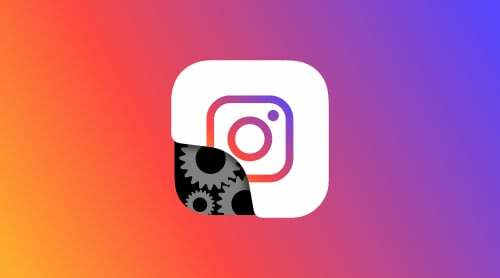 That’s how Elfsight Instagram Testimonials plugin was created, in which the team put all their experience in developing best selling Instagram plugins on CodeCanyon and deep understanding of customer needs. Enjoy these and more with easy to install and customize plugin, developed by Elfsight team. Try live demo right now and start using the power of customer interaction and opinion exchange to your benefit! Credibility is essential to the success of your business. Smart use of testimonials can go a long way in promoting your brand. 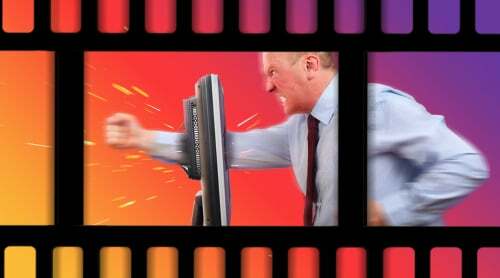 The more online visibility and stronger reputation you have, the more robust your business will become. In nowadays marketing customer testimonials are one of the most persuasive selling messages that your potential clients will see. 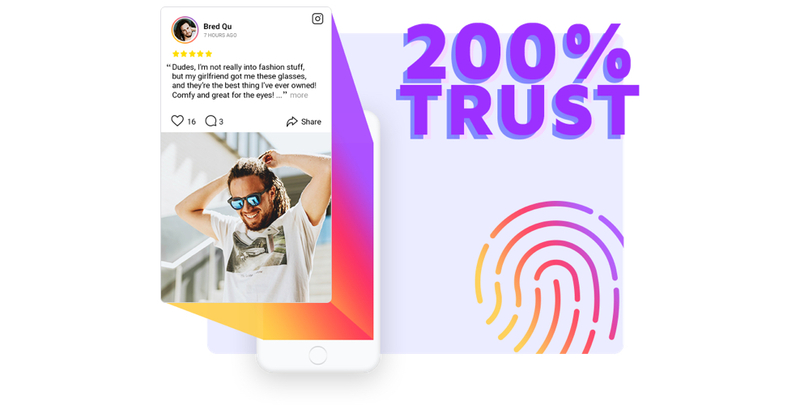 New plugin by Elfsight – Instagram Testimonials is embedded with everything it takes to help you get the best of testimonials on your website. Allow your customers to step forward and speak their mind. Sharing their unique customer experience, they will directly address what is on the mind of your potential clients and raise social proof of your brand. The look that almost 1 billion people know surely contributes to reliability. Instagram is a great tool to visually represent products and services in the way that speaks to the target group, so use it for testimonials on your website as well. There’s nothing more persuasive than showing your product in real life through the eyes of a happy customer. Display customer testimonials that provide details about your product and prove that it satisfies consumer needs or tackles a pain point. If you offer bakery,a testimonial with celebration photos with your cakes decorated for the occasion and happy faces of those who enjoyed them will be the best example of your work. Testimonials are not only about selling your products or services. They are also about your successful, positive interactions with other people. They are the embodiment of the relationship that you share with those people. And more to that, it’s an opportunity to connect with your audience on emotional level. If your testimonials touch people mentally and emotionally, they are effective from the convincing point of view. You don’t only sell a product or a service, you sell the experience that your customers will have with it. Right on your website you can boast the impressions and experiences your product gives, so that your potential clients will be eager to have them too. And use stickers and emojis to make more emotional and amplify the effect. Exchanging user experiences is a reliable tool your clients use to explore the product before they buy it. So encourage them to publish more about your brand. Add an appealing call to action to your website testimonials and you will increase customer interaction and promote your business at the same time. Designing plugins with the easiest installation and humblest requirements is one of the main aims of Elfsight Team. 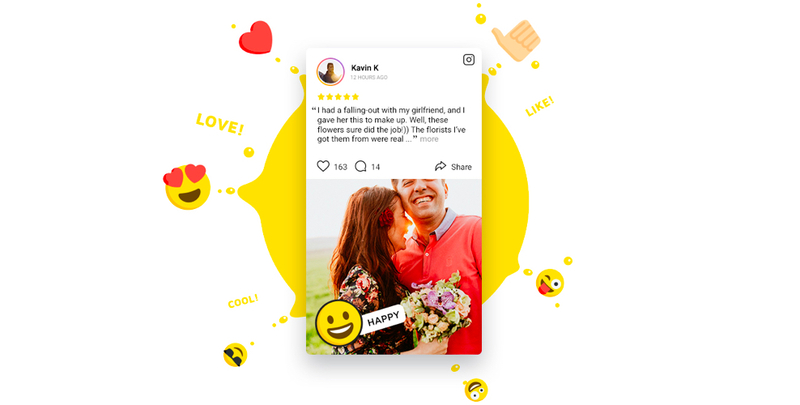 Instagram Testimonials widget has a handy editor and intuitive user interface, which makes it really simple for any user, regardless of their experience and skills. To keep plugins fresh, updates are released on constant basis. Elfsight team is one of most trusted on CodeCanyon, having almost 800 ratings and scored 4,90 of 5. Diverse plugins, which were ranked TOP and got a lot of positive reviews from customers contributed to positive reputation and high credibility. Putting the very heart into the work and aiming at customer satisfaction – that’s what makes a developer successful! Being dedicated to customers, Elfsight offers professional and friendly support in any need. You can receive help with installation of the plugin, guidance with any question, and timely help with any issue you may encounter. 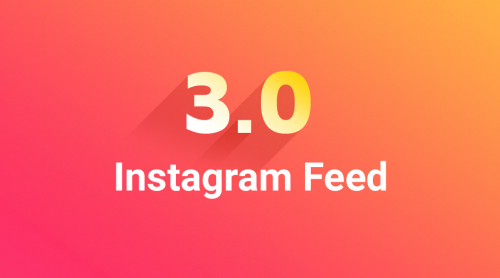 Instagram Feed – the most popular and bestselling Instagram plugin on CodeCanyon that lets you display Instagram photos and videos on your website to involve audiences and boost conversion. Facebook Feed – a plugin which is easy to integrate to any website engage visitors with your Facebook content and increase the number of followers. YouTube Gallery – a handy tool to show videos and channels from YouTube on your website and entertain your audience.